Description: It’s the biggest, most important industry event of the year for ticketing professionals. The INTIX Annual Conference is for anyone directly or indirectly involved in ticketing the arts, professional sports, college athletics, arenas, fairs and festivals, ticket distribution or entertainment management. Description: Ticketing Professionals is the UK’s premier educationally led ticketing conference. This event will bring together delegates for twenty four sessions over two days of professional development, personal growth and peer networking and is aimed at anyone directly or indirectly involved in ticketing the arts, sports, arenas and festivals, ticket agents, entertainment management and marketing. Description: Power of Prepaid is the must-attend annual event for the prepaid community attracting the attention and support of the industry’s most influential players. Description: Ticketing Technology Forum is designed to address the specific information needs of key executives in live entertainment ticketing – across the sport, performing arts, concerts, cinema, festivals and visitor attractions sectors. 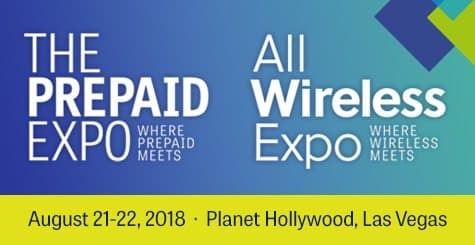 Description: The Prepaid Expo, in conjunction with All Wireless Expo, gives you unparalleled access to all levels of the wireless distribution chain, and all variations of prepaid and wireless services. 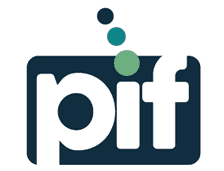 Description: Attending the PIF Innovation Day provides an opportunity to network with your industry colleagues, hear from a stellar line-up of prepaid industry pioneers, innovators and thought-leaders and debate the future for this dynamic and rapidly evolving payment sector. 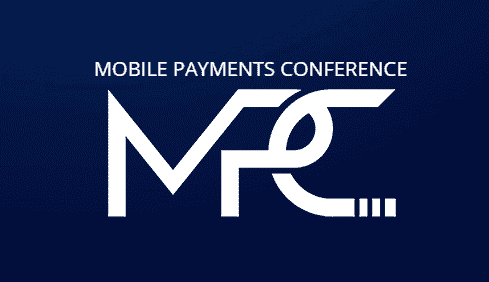 Description: Mobile Payments Conference is an annual forum that brings the leading experts together in the FinTech, Mobile Payments, and digital technology industries. Description: FutureTix welcomes all ticketing, marketing, finance and other admissions related professionals. There are great topics for arts, sports, arenas, attractions and college venues all served up in a fun format to make new connections and catch up with old friends. Softjourn, Inc. is a technology services provider. The world’s leading experts that take pride in developing creative solutions for Fintech, Cards & Payments and Media & Entertainment applications. Contact us to give life to your ideas! © 2019 Softjourn, Inc. All Rights Reserved.